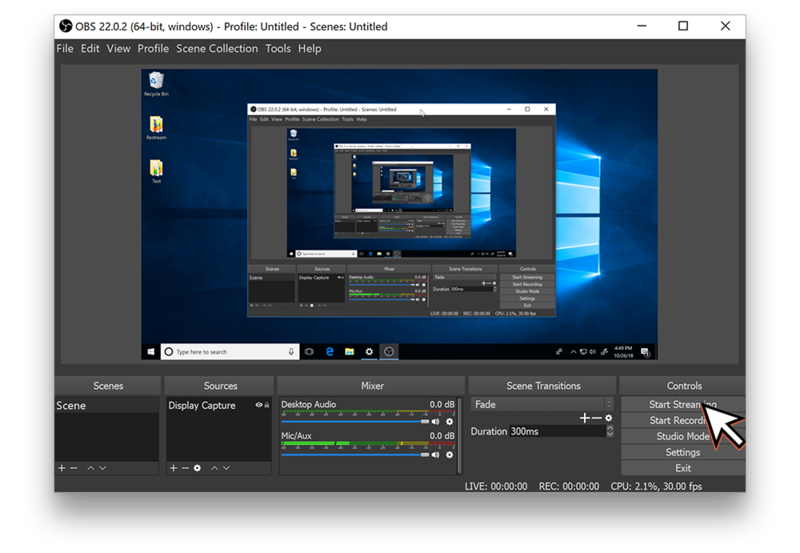 OBS Studio is an awesome free to use and open source streaming option! 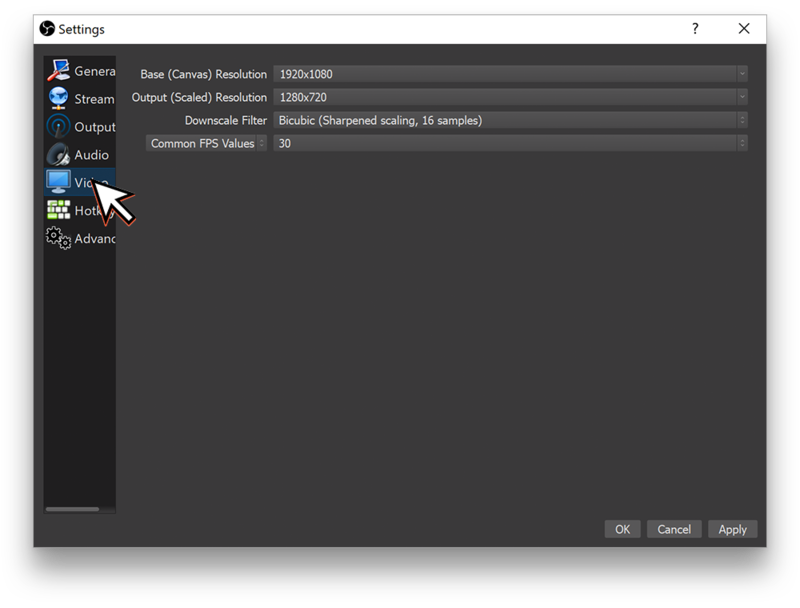 In this guide you'll see how to download, install, setup and connect it to Restream! You can checkout our quick and easy connection video here, however the below text steps are more in-depth. Firstly, you will need to download the application itself to your computer. You can download it from their official site at https://obsproject.com or you can click the button below to go straight to the download page. 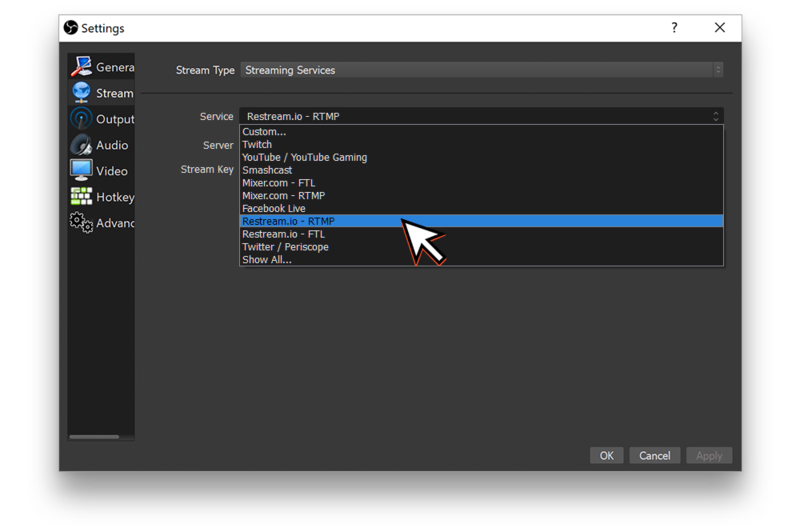 This guide uses settings that work for the majority of Restream's platforms. 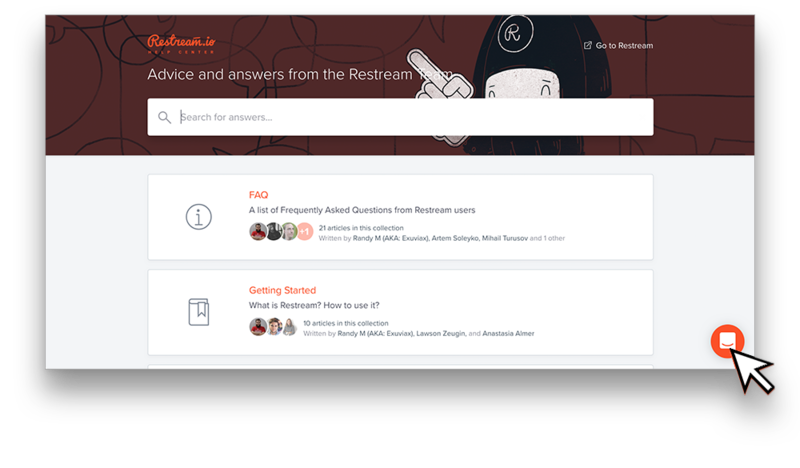 If any warnings appear on your Restream Dashboard, try to make those changes in OBS Studio or if you need help, please do not hesitate to contact us using the chat at the bottom right! After it has finished downloading, open the installer and click through to finish installation, nothing out of the ordinary, click Next through the prompts. 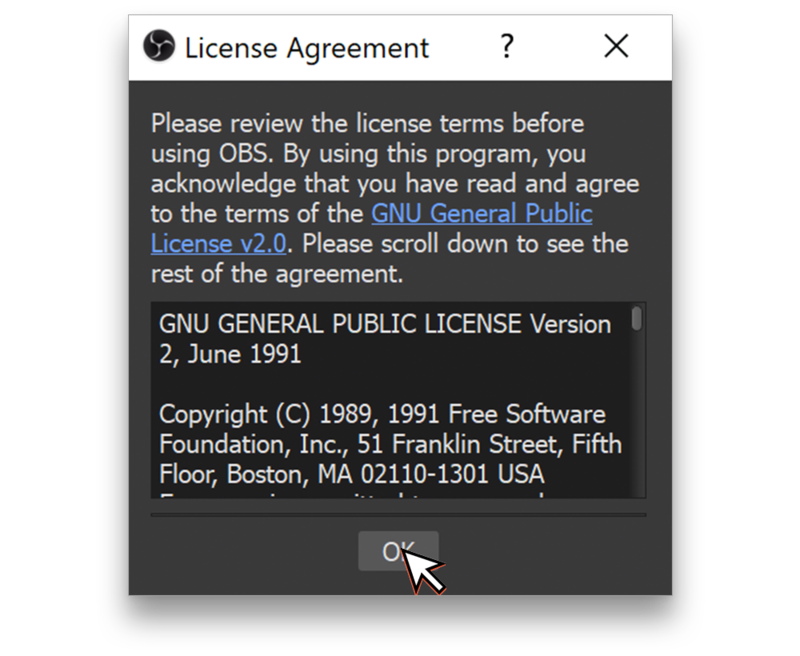 When the application first opens, you will need read and agree to the License Agreement by clicking "OK."
You will then be asked if you want to run the "Auto-Configuration Wizard." 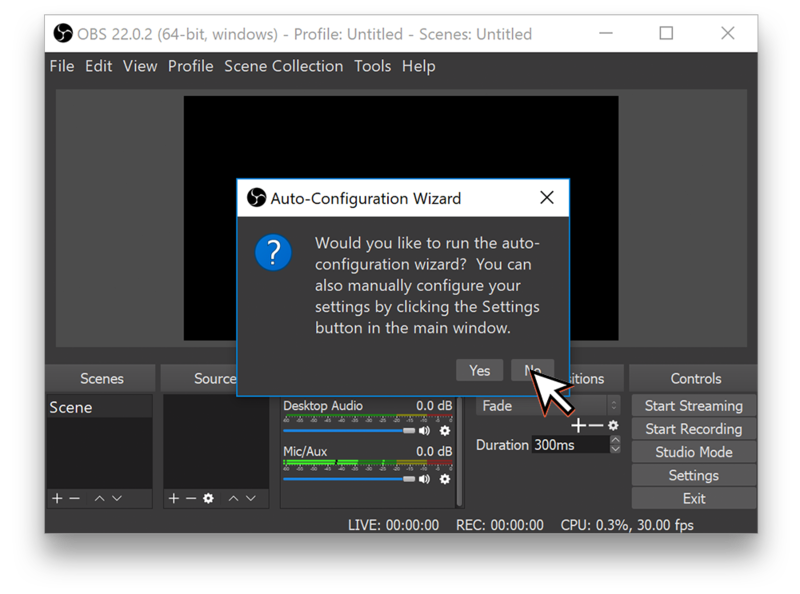 We are going to set things up manually, please click "No" and then "OK."
Now OBS Studio is fully open, we are going to start with configuring OBS Studio to stream to Restream. First, click on "Settings" in the lower right-hand corner. In the new window that opens, click "Stream" on the left side bar. 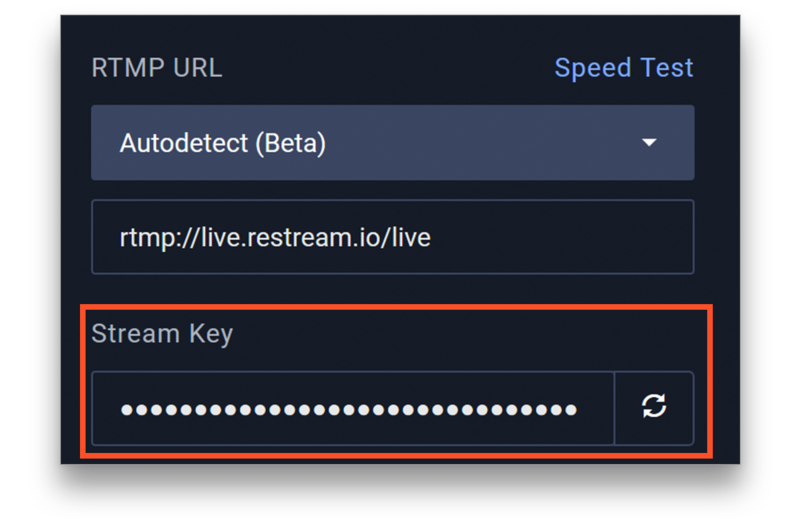 For the "Service" drop-down, select "Restream.io - RTMP"
Go to your Restream Dashboard and copy (Control/Command + C) your "Stream Key." 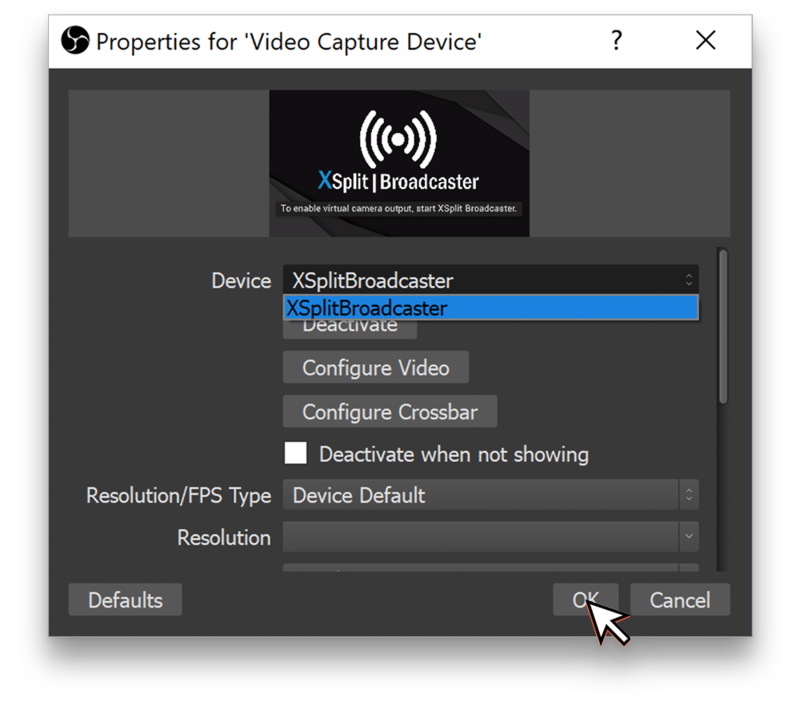 Go back to OBS Studio and paste (Control/Command + V) in the "Stream key" text-box. 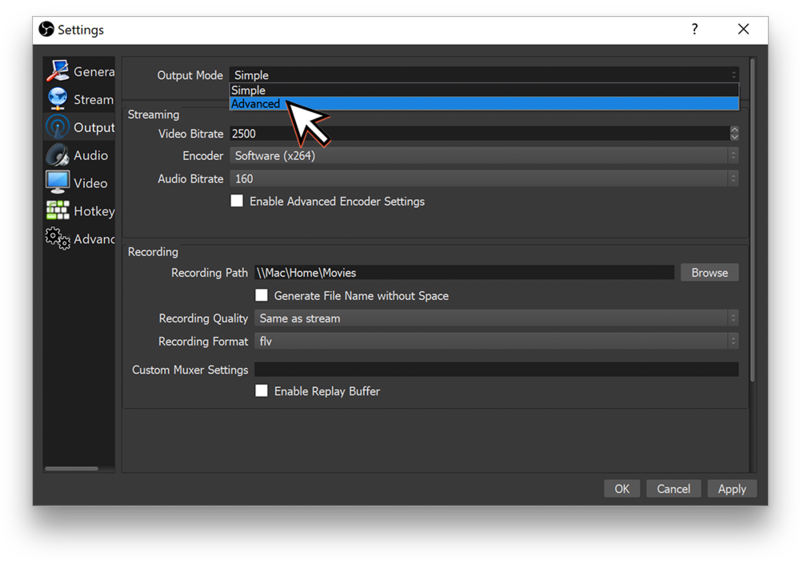 OBS Studio is now ready to stream to Restream, however it's not setup with the best settings. 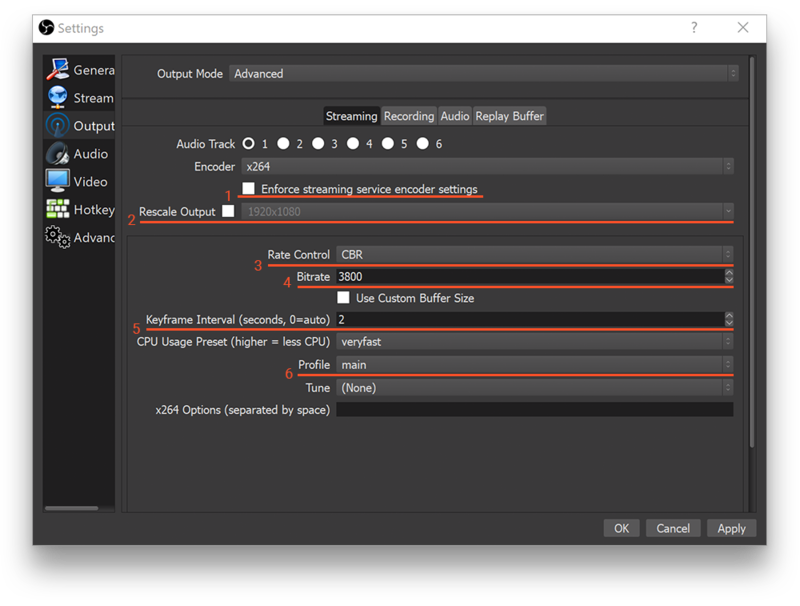 On the left sidebar of the settings window click "Output"
From this section change the "Output Mode" drop-down to "Advanced"
Make sure "Enforce Streaming service encoder settings" is unchecked. Make sure "Rescale Output" is unchecked. 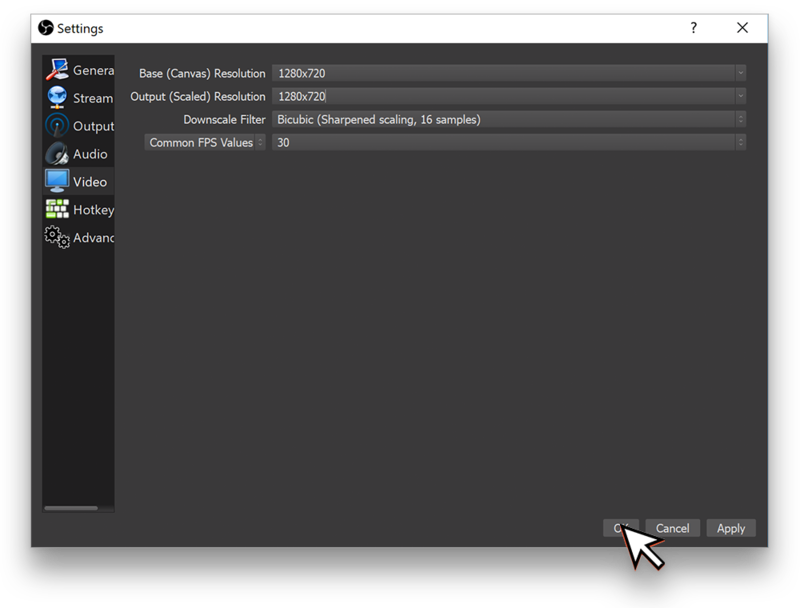 Set "Rate Control" to "CBR"
For both "Base (Canvas) Resolution" and "Output (Scaled) Resolution," select (or type in) 1280x720. 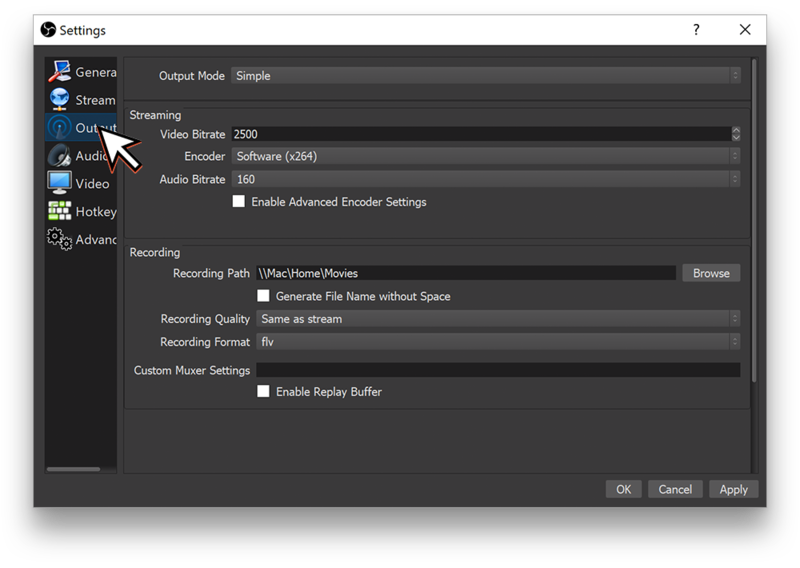 OBS Studio is now fully ready to stream with the correct settings, however it would only stream a black screen at the moment. We have to tell OBS Studio what it needs to record. In this example we're going to setup a "Desktop Capture" and a "Webcam Capture." You can see those steps below. From OBS Studio's main window, click the "+" under "Sources." You can give the source a name, and/or click "OK."
You will then see a preview of your primary display. If you only have one screen, you can just click "OK." If you have multiple, make sure to select the correct display from the "Display" drop-down and click "OK."
Depending on your screen's resolution, it may not fit fully in frame. Click on the video and you should see a red outline. Click, hold and drag the red circle in the corner to change the size until it fits. 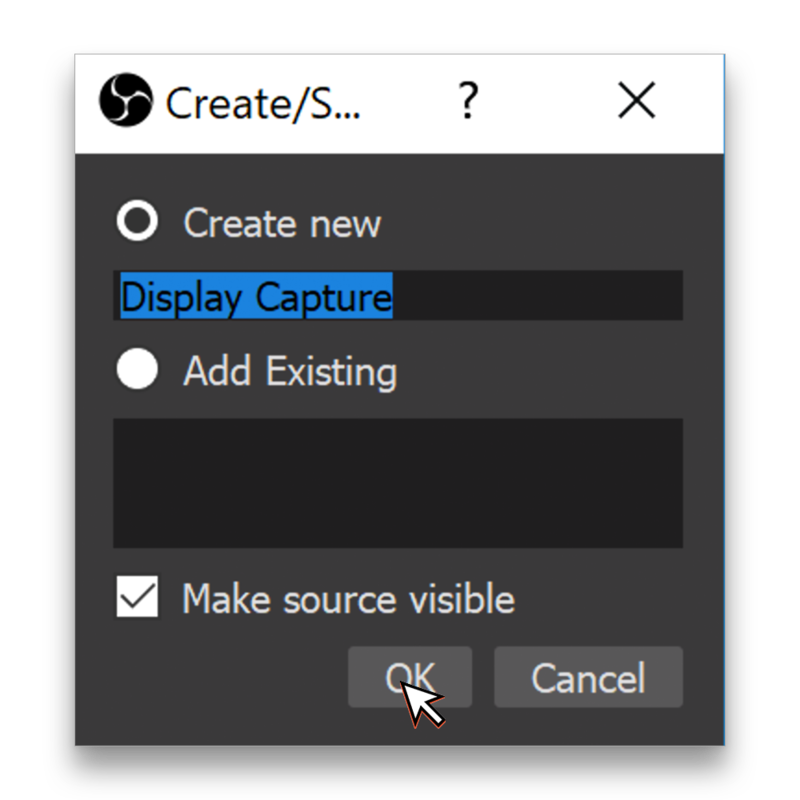 Once you've filled the frame with your Desktop Capture, you're ready to go! 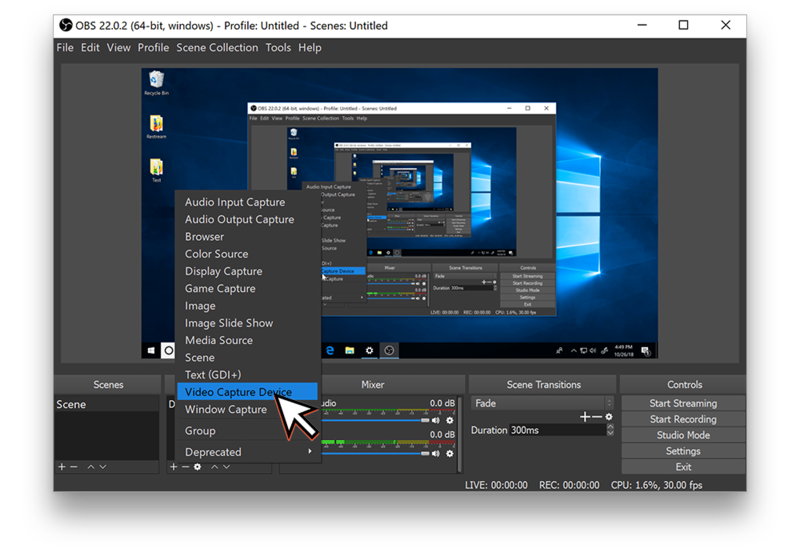 You can click "Start Streaming" and your desktop would be streamed to all of your connected channels. 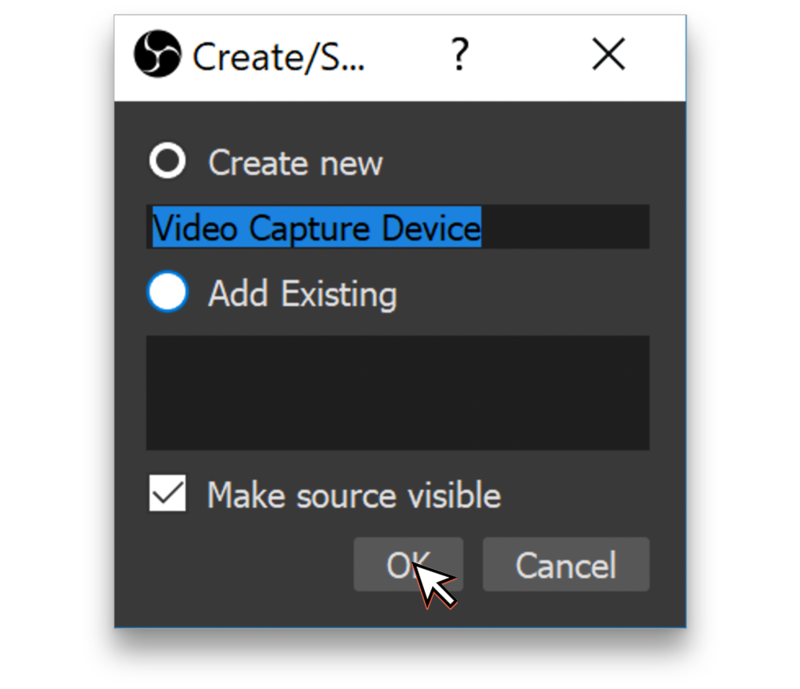 Click on "Video Capture Device." 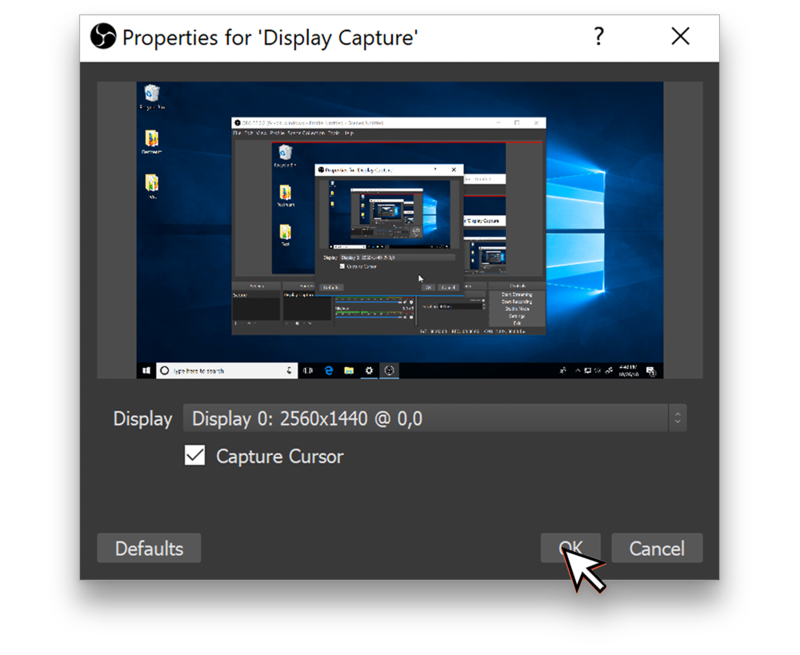 You most likely only have one video capture device connected, but you should see what your camera sees in the preview window. From here you can adjust settings of the webcam. 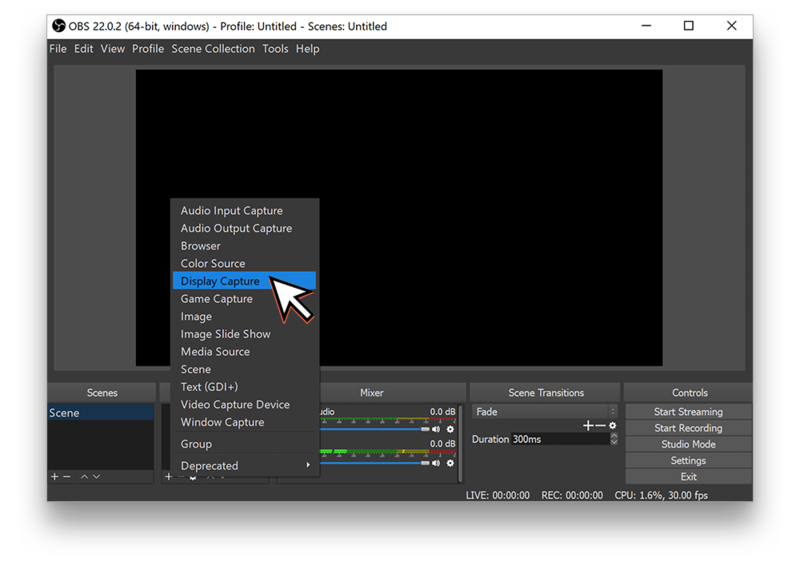 If everything is how you like it, click "OK."
The webcam will then appear in OBS Studio's preview window. You can click on it and use the red outline to adjust its size to your preference. Once you've put your webcam where you want it, you're ready to go! 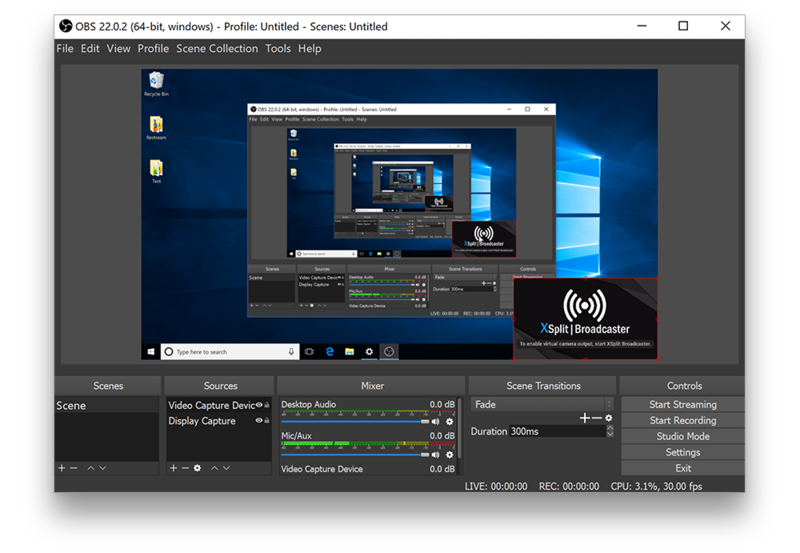 You can click "Start Streaming" and your webcam and any other sources added would be streamed to all of your connected channels. 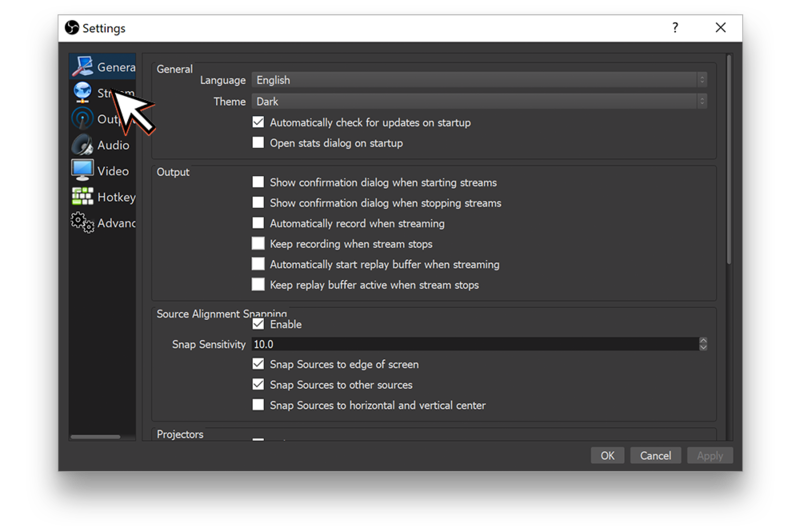 To make sure your stream looks good on the other end, here are a few things you can watch. When you're streaming, you will see a few statistics at the bottom of the window. You will want Dropped Frames to be at 0%, this is the number of frames that you have dropped total. If frames are dropping that typically means you are over tasking your computer or internet. 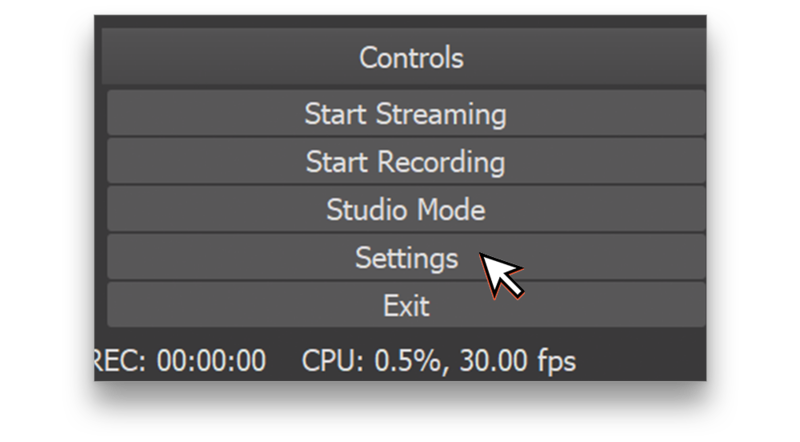 If you're dropping frames, you can try setting your "CPU Preset" in OBS' Output settings to something faster. You will want to have your Stream Indicator be in the green as much as possible, dips into yellow are okay. 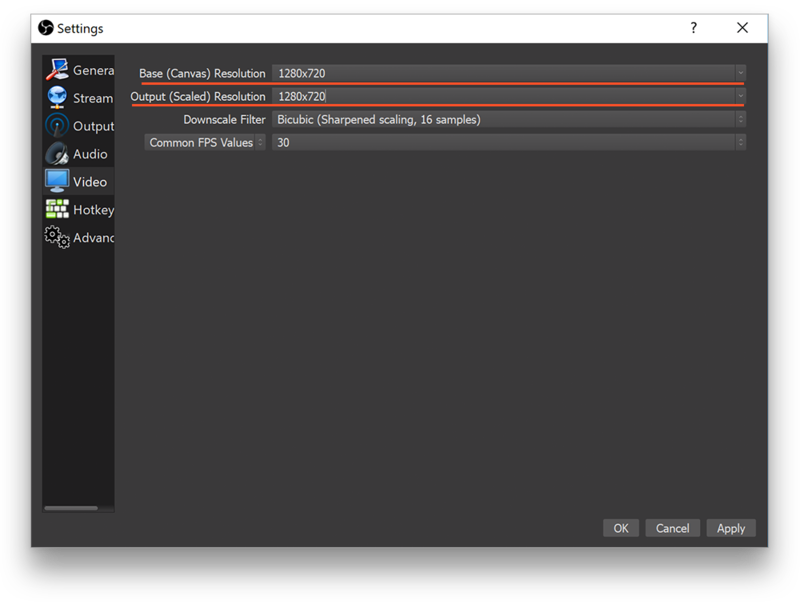 If it dips into red or stays in yellow, you may need to tinker with your bitrate and other encoding settings.